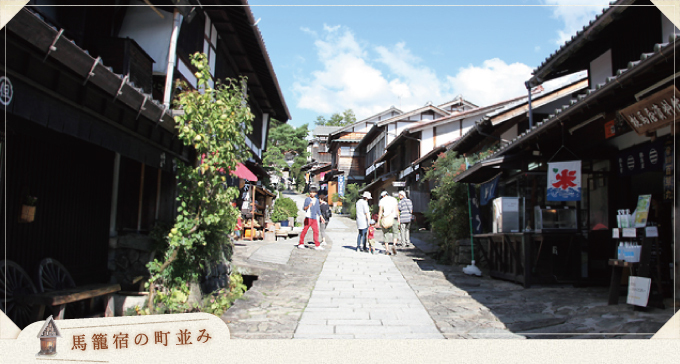 Welcome to MAGOME, welcome to KISOJI-NAKASENDO. 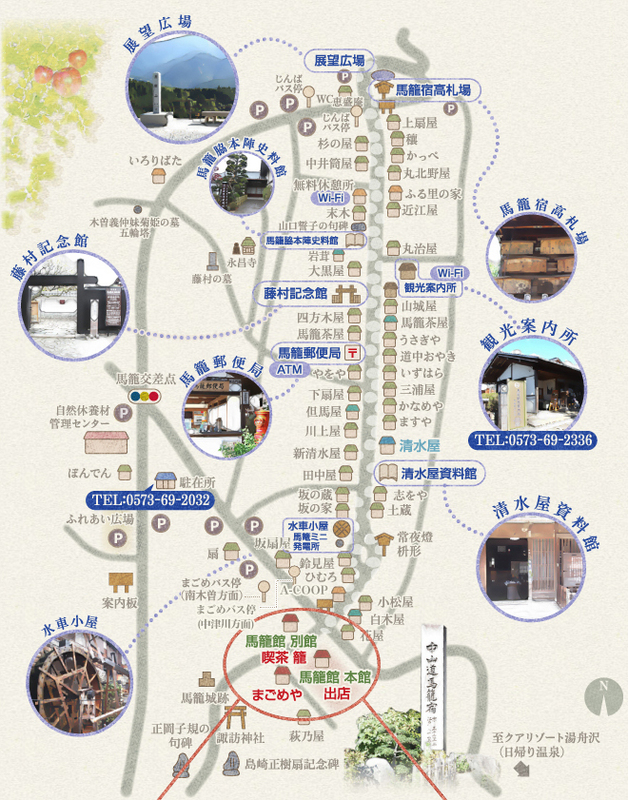 And it is approximately 50m from the bus stop of MAGOME. 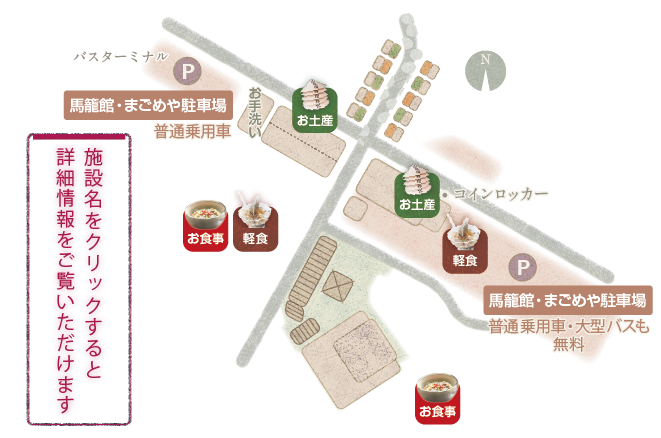 MAGOMEKAN have "meal" "coffee shop" "piloti" "stand" in a big site. 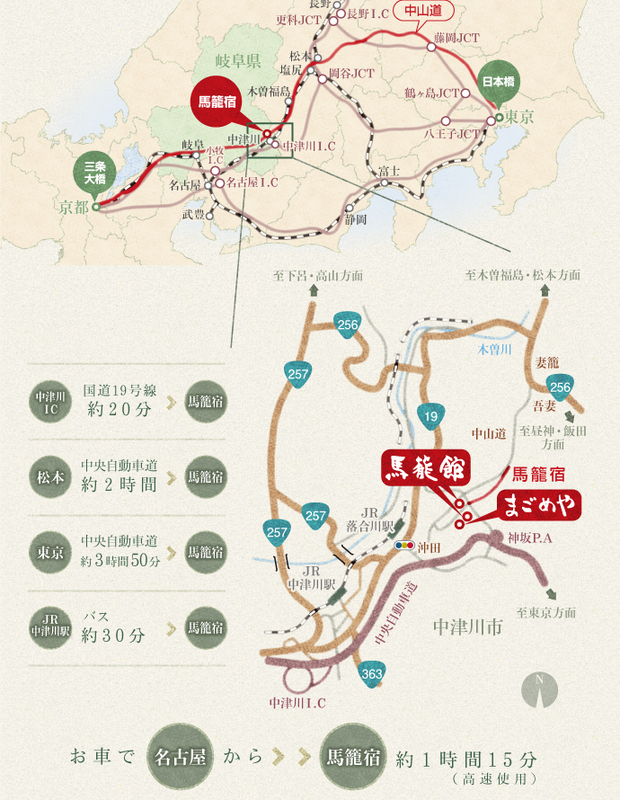 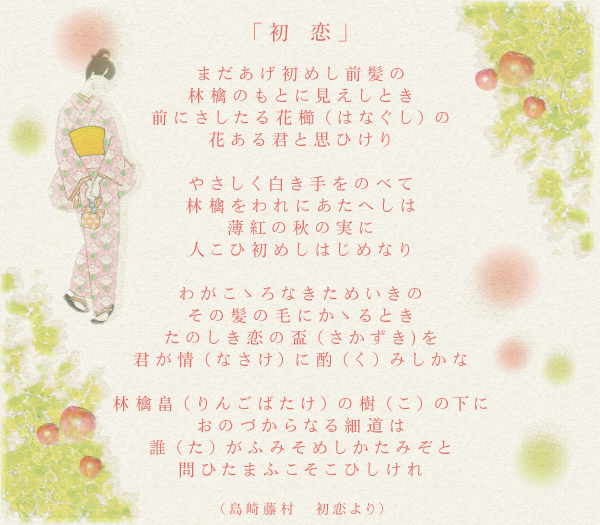 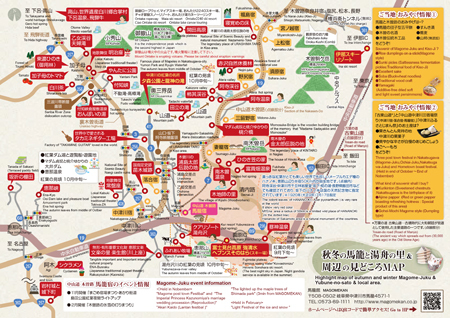 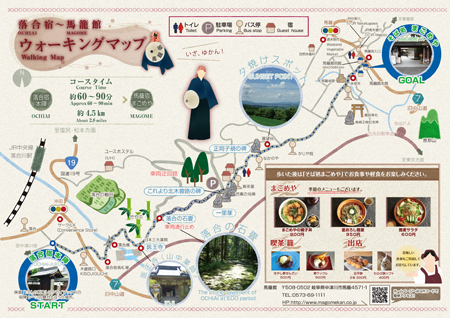 Please stop by easily while you are staying in MAGOME. 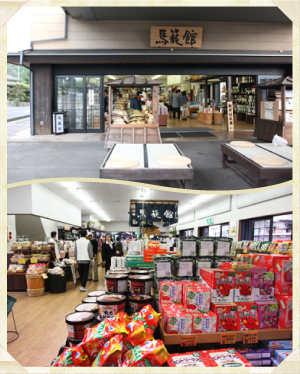 We are looking forward to your visit to MAGOMEKAN. 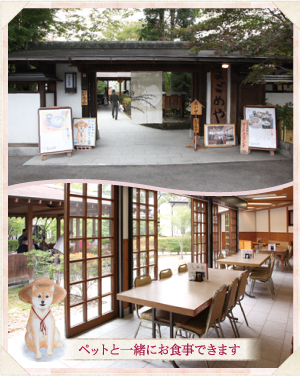 At "sobadokoro MAGOMEYA",you will enjoy SOBA,UDON,DONBURI and more. 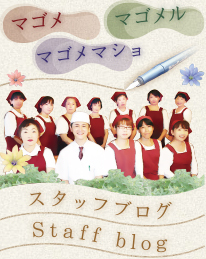 At "KAGO",we are serveing coffee,tea,pan cake,beef bowl etc. 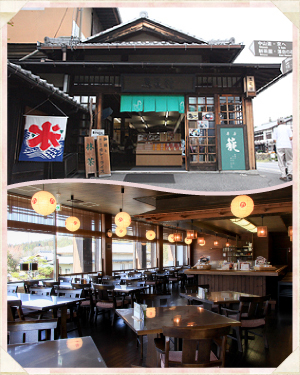 At "PILLOTI",why not try Goheimoch ? 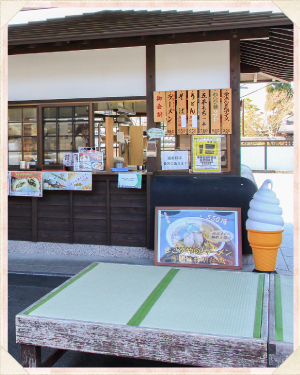 Also softcream is available. 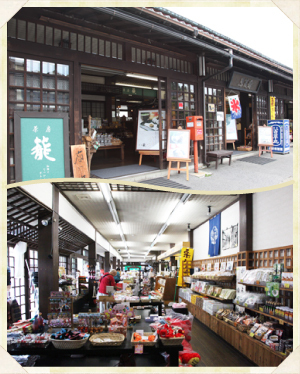 At "STAND"don't miss to buy souvenir of MAGOME,KISOJI. 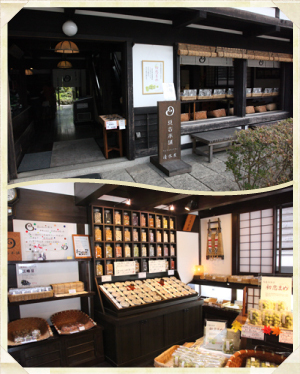 At "SHIMIZUYA"you will be surprised of the abundant kind of beans-sweet.